Technology has saved the plumbing industry. Replacing an outdated sewer used to be a real mess and it used to be time-consuming and cost a fortune until trenchless technology came along the way. Trenchless sewer repair, as known by plumbers, is a life saver. These repairs will not take an enormous amount of time, are not messy, and the quality is out of this world. The digging involved for trenchless sewer repair is a maximum of two small holes that can be easily covered back up when the job is complete. The older method of pipe rehabilitation required that the entire back yard or front yard be dug out to reach and replace the pipe in the trench. The homeowner had to pay extra for repairs long after the plumbers were gone. Trenchless sewer repair uses material that does not rust or crack and doesn’t need joint-free piping. The flow of this material is smooth and it is very rare that this material would experience clogging. We cannot say this about the other piping materials. There is nothing as disgusting as a drainage backup and old sewer systems are prone to this when blockages happen. The dysfunctional sewer then takes several days to be repaired. It can cost you more if you stay in a hotel or another paid residence. This is avoidable with trenchless sewer repair. You can get repairs in a few hours or at most a day depending on the extent of the damage. You will no longer need to hire several technicians and plumbers to deal with the damages. Trenchless sewer repair comes with advanced technology which means fewer workers that use tools like cameras and modern digging tools. The results are non-invasive to the technician, the homeowners, and the environment. The excavation that happens when replacing a sewer the old way caused trees and plants in the dig area to be eliminated. Also, chances of getting sewage infiltrating into the water supply system are extremely high. The new trenchless technology has made it ten times safer because small holes are dug to make the repairs. No plants are harmed and the water pipeline is safe. 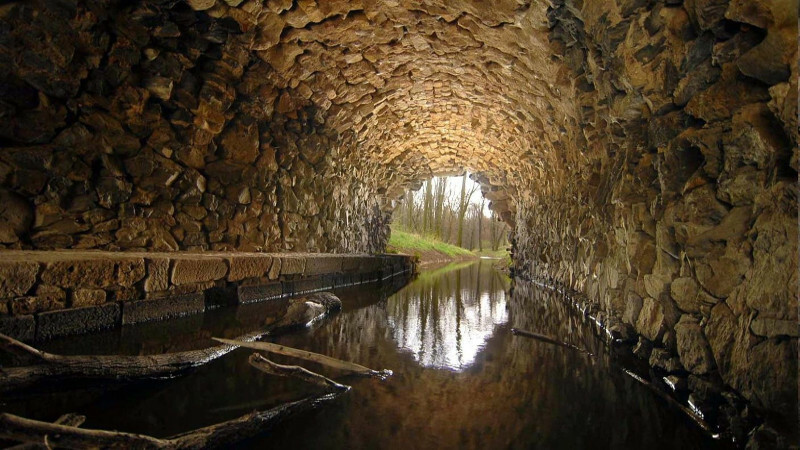 The landscape is safe when you use trenchless sewer repairs. All the damage that occurs is the two holes accessing the trench. The old system is messy and results in damages to the landscape requiring extra cash for repairs. When a plumber repairs a sewer system with the trenchless system it can take 50 years or more to do another repair. The other option lasts for around 5-10 years. The length of time a Cured in Place Pipe (CIPP) lasts compared to PVC pipes, iron pipes and clay pipes is much longer. This is why many plumbers prefer trenchless sewer repair over the other options. It is also flexible and flawless in its drainage. The other pipe materials easily clog and need a lot of effort even in their installation. When considering a plumbing solution, trenchless sewer repair should be at the top of your list.